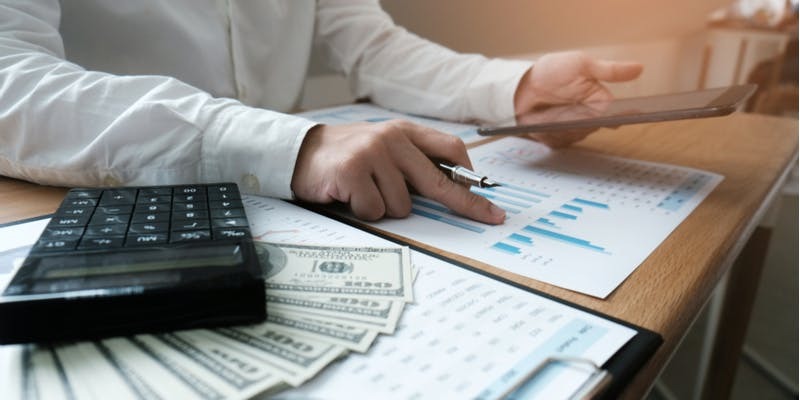 The role of a CFO has changed over the years, from financial planning and financial analysis to including strategic structuring and involvement in ensuring the smooth running of the company. Analytics advantage- The responsibility of a CFO is extremely important as it involves managing the company’s finances – financial planning, management of financial risks, record-keeping, and financial reporting. There are several factors pushing the growth and transformation of the role of a CFO of a company. These factors include embedding and implementing people strategies and cultivating a culture and behaviour consistent with the organisation’s values, strategy and marketing positioning. The ability to harness the power of digital, technology and analytics to improve business performance and managing risks wisely is important for a financial advisor as is the ability to track the constant changes in the market and price fluctuations. Additionally, managing and continually increasing operational efficiency through the development of effective funding and financial strategies will steer the company forward. The FMCG industry is one which is constantly evolving and depends on various market factors. Depending on the scenario of the international market and prices of the commodities, decisions are taken by the CFO accordingly to maintain certain profit margins and also to avoid risks. The industry is highly driven by the volatility of the commodity market, production and demand, and the supply of goods and services. Since most of the commodities are integrated into the international market, the use of analytics does not apply all the time. Prices of commodities change constantly, however, in India the only effective policy is possibly the intervention of the Government. Additionally, the role of a CFO becomes more challenging when operating in such a volatile market. The recent fluctuation in prices of palm oil created an adverse effect on the demand for crude oil which ultimately affected the consumers. Recurring changes in prices of sugar is also a constant threat for the FMCG industry. On the production front too, there are huge amounts of the surplus created, which gets reflected in the prices of the commodities by adding the carrying costs, ultimately borne by the consumers. The availability of analytics does assist the role of a CFO, however, effective implementation and full cover of all areas of the industry is yet to be accomplished due to Government intervention. Majority of CFOs see the value of integrating and analysing data to help them make effective decisions for their companies. In a country like India, the final decision resides with the government, hence, while analytics and data give CFOs direction, the veto power resides with the government. Political situations can also change the course of strategic allocation of pricing significantly. Hence, CFOs need to be updated on a daily basis with happenings of the market and its volatility. For instance, the Government raised duties on the import of palm oil, which immediately affected the local price and eventually the profits of the farmers. From being mere purchase managers, the role of a CFO also includes carefully analysing market trends, figure out effective strategies, pricing of products economically, building strategies and effective management of the company’s finances.